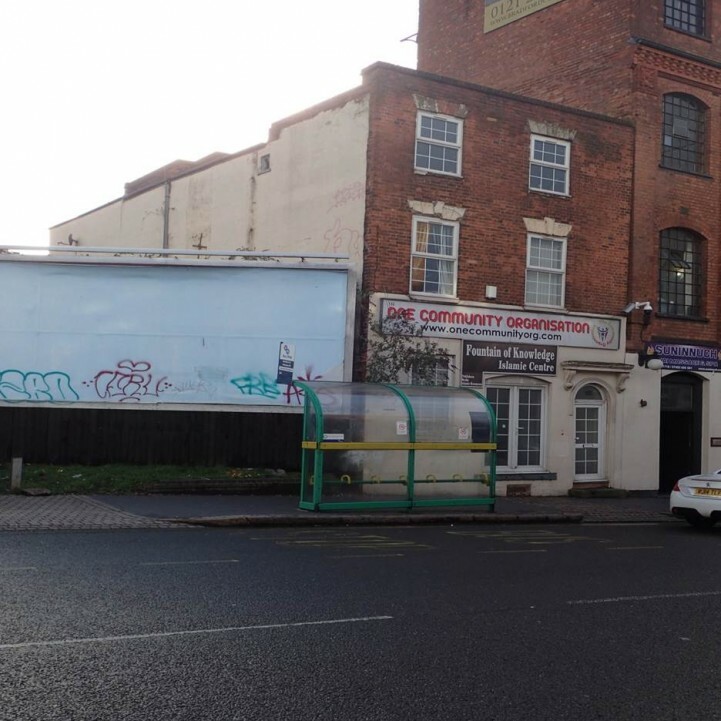 Extremely prominent corner position, fronting the island inter-section of The Parade (pedestrianised), Queen Street, Brassington Avenue and Birmingham Road (A5127). 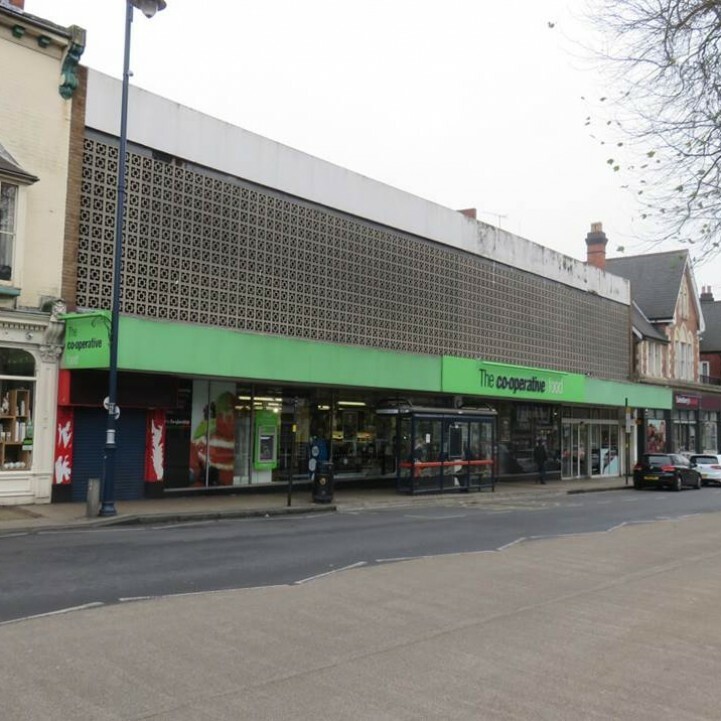 Located at the heart of the pedestrianised retail centre, situated above an Aldi supermarket. 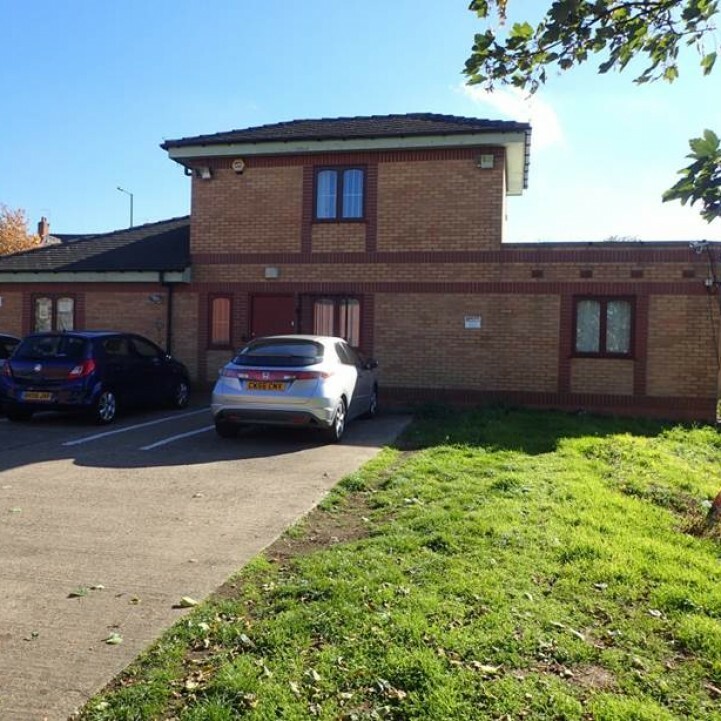 Within close proximity to the Gracechurch Shopping Centre/Newhall Walk Retail . 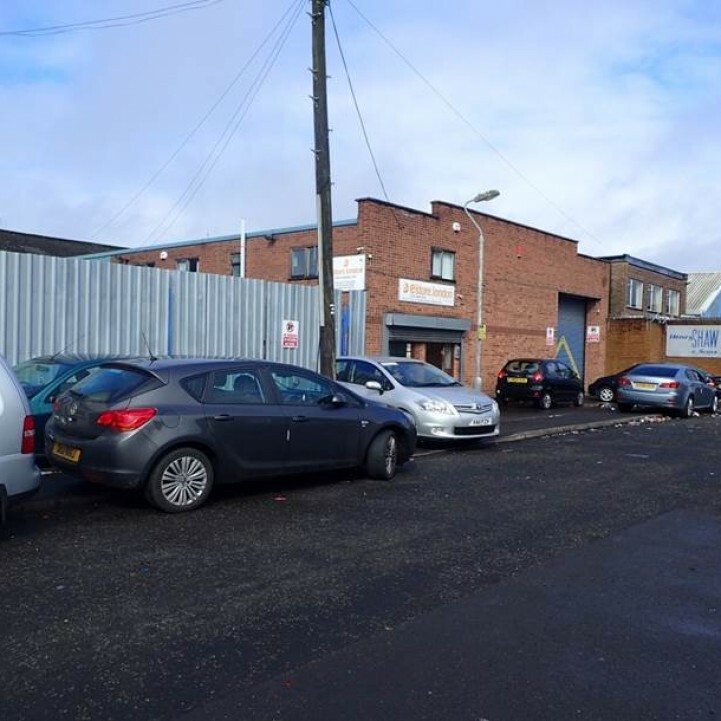 Substantial Pay & Display Car Park located to the rear. Population – Birmingham – circa 1.1M. 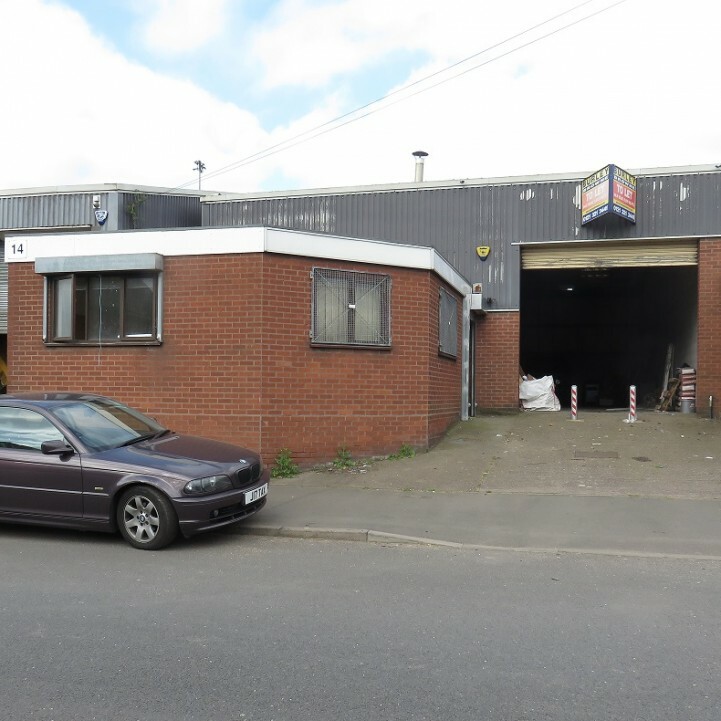 Extensive frontage onto Crown Road. Substantial, roller shutter door access. Circa 2 miles from Birmingham City Centre. Within relative close proximity to the middle ring road/Aston Expressway/national motorway network. 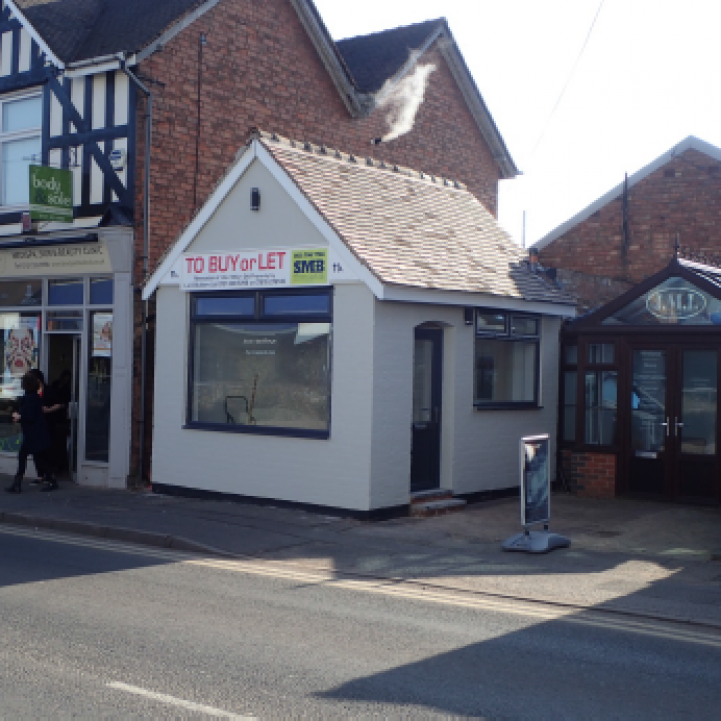 •Situated at the heart of the main retail centre serving the local community. •Located directly opposite Waitrose and Atlas House. 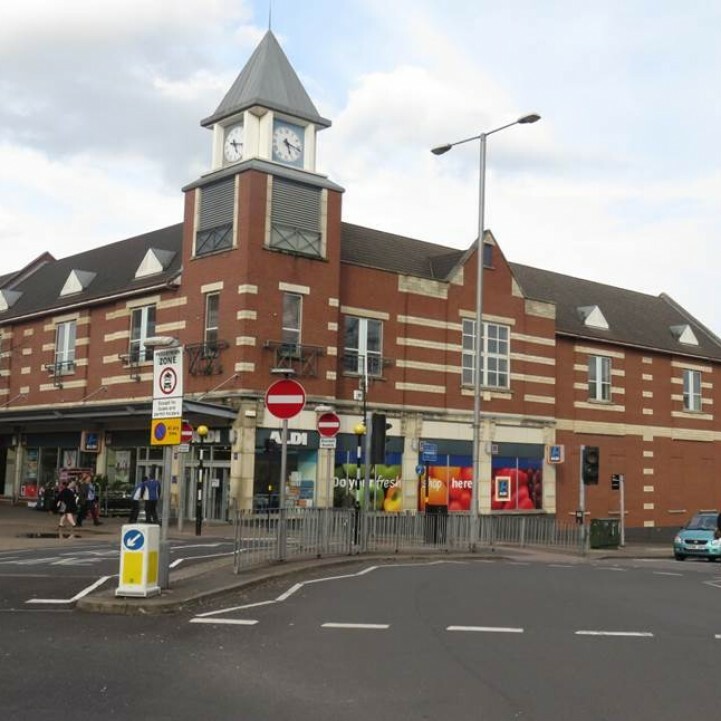 •Occupiers within close proximity include Boots, Marks & Spencer, Costa Coffee, Lloyds Pharmacy, Santander, Corals Bookmakers, HSBC, Barclays, Lloyds Bank and Dominoes Pizza. •Circa 3 miles from Sutton Coldfield town centre. •Rental £14,000 per annum exclusive. •Utilised on the basis of a medical centre. •Long term lease agreement – date of expiry 2026. •Current rental income £30,000 per annum exclusive. •Modern two storey building/well maintained. •12 off street car parking spaces. 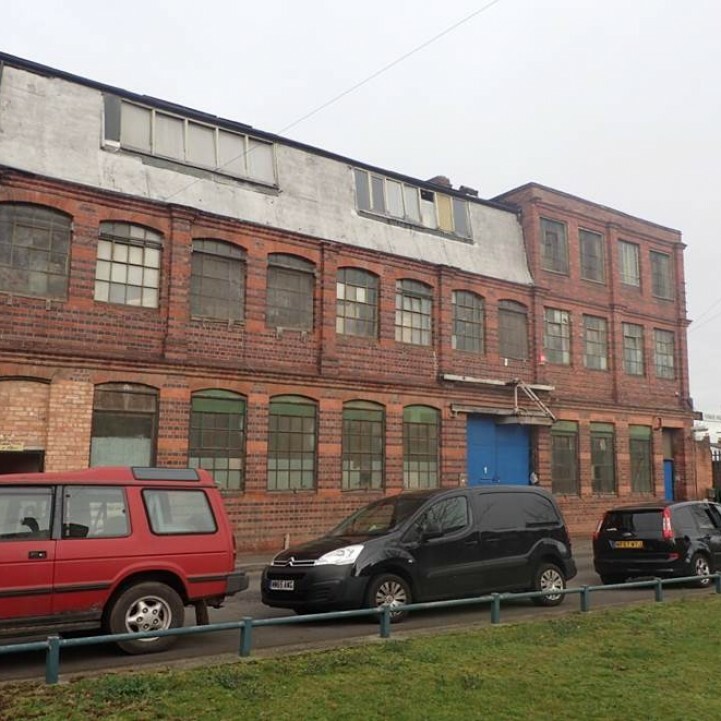 •Circa 2.3 miles from Birmingham City Centre. 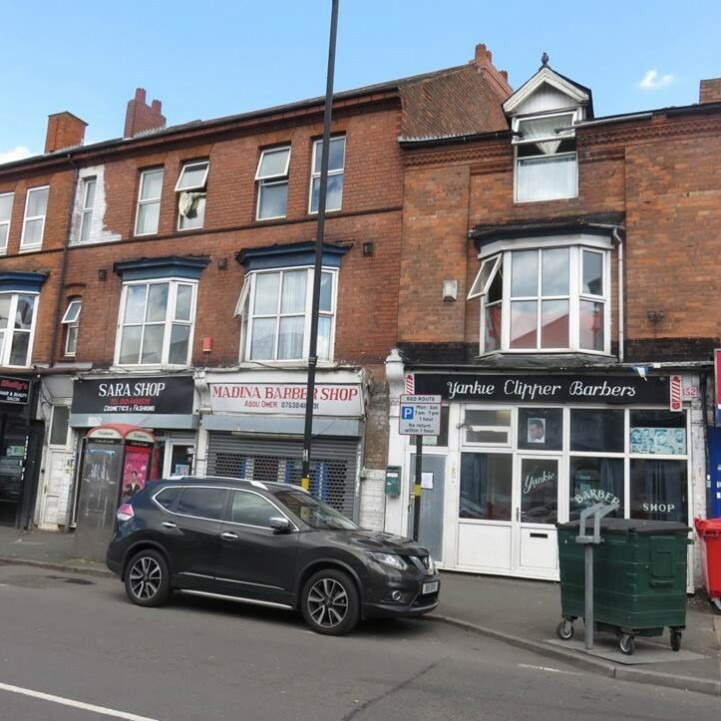 •Direct frontage onto Bradford Street, located within close proximity to the intersection with Moseley Road. •Immediate surrounding areas are benefitting from considerable regeneration/redevelopment (residential). Extensive frontage onto the main Stratford Road (A34) – considerable traffic flow. 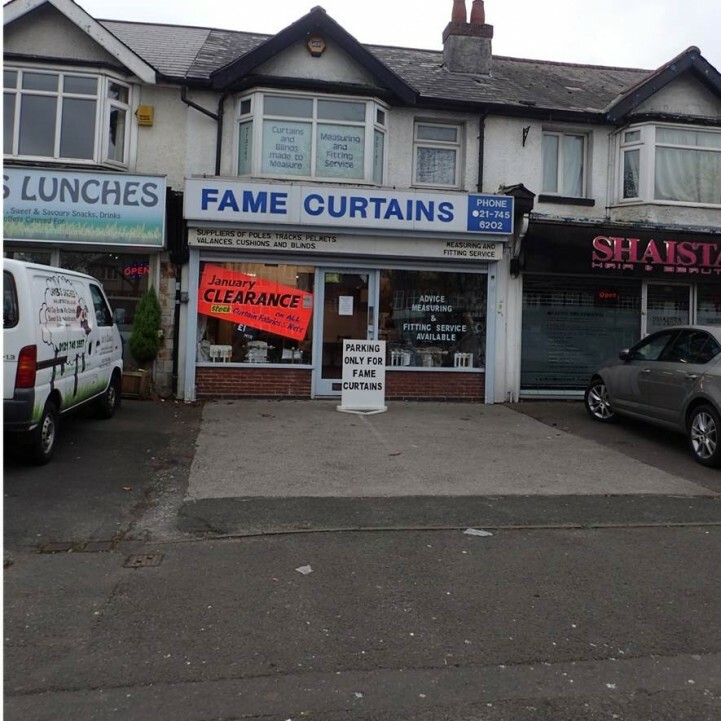 3 ground floor retail outlets. 15 bedded, HMO hostel (supported accommodation). Total, gross income circa £125,000 per annum. Circa 1 mile due south of Birmingham City Centre. Extensive frontage onto the main Alcester Road (Considerable traffic flow). Situated above a Co-operative food hall. Situated at the heart of Moseley village. Surrounding areas are densely populated residential. Circa 4 miles south of Birmingham City Centre. Surrounding areas include Kings Heath and Edgbaston. Substantial, electrically operated roller shutter door access. Apex height circa 18ft/5.49 metres. 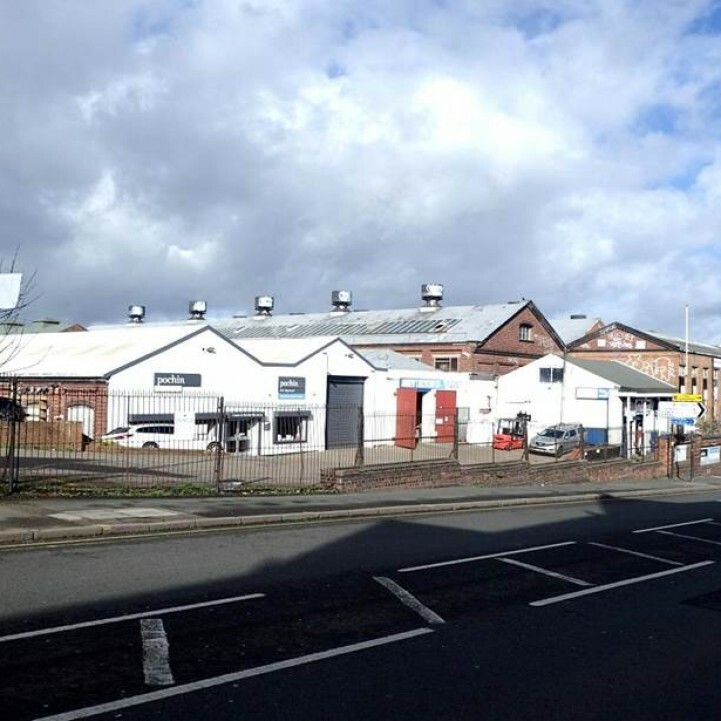 Within relative close proximity to Birmingham City Centre, the middle ring road, Nechell's Parkway/Heartlands Parkway (A47), the main Aston Expressway and Junction 6 of the M6 Motorway. •Circa 3½ miles south of Birmingham City Centre.